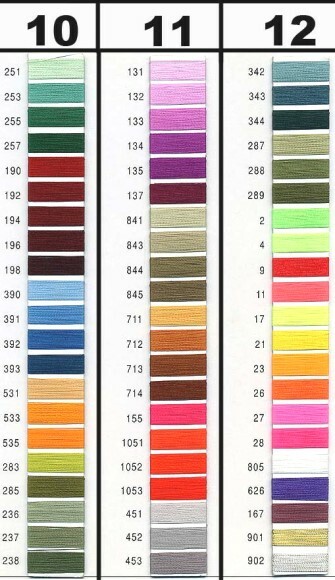 NOT ALL COLORS ARE AVAILABLE. 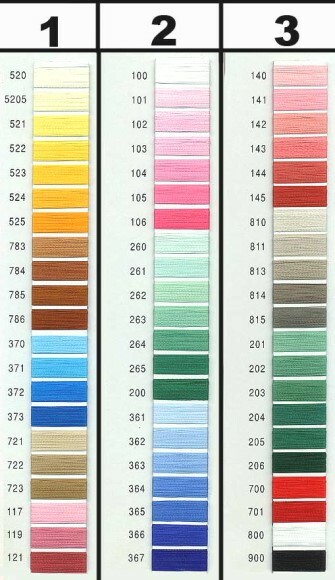 YOU CAN CHOOSE A COLOR AND WE WILL FIND SOMETHING AS CLOSE AS WE CAN TO YOUR CHOICE. 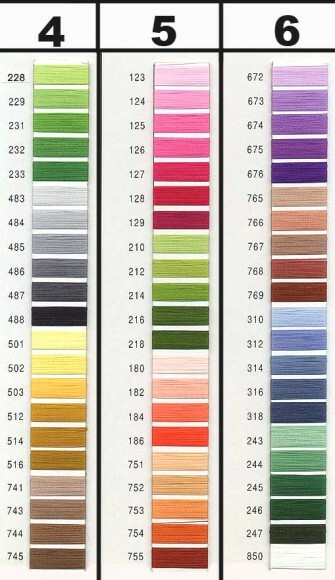 WE DO NOT USE METALLIC THREAD. 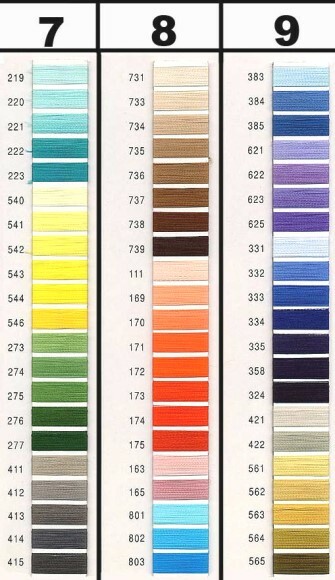 NOT ALL COLORS ARE AVAILABLE FOR MERROWED BORDERS.